Strengthen your marriage muscle is the most recent book project from Matt Delarosby. After being married for 17 years both Matt and his wife Pamela have learned a few things. Being young and married wasn't easy. They had to learn how to build muscles they never used before. Stay tuned for a powerful, personal and practical book on how you can strengthen your marriage muscle. Wether you are single desiring to be married, engaged, currently married or recently divorced. This book will be for you! Join the mailing list to be one of the first to hear updates. 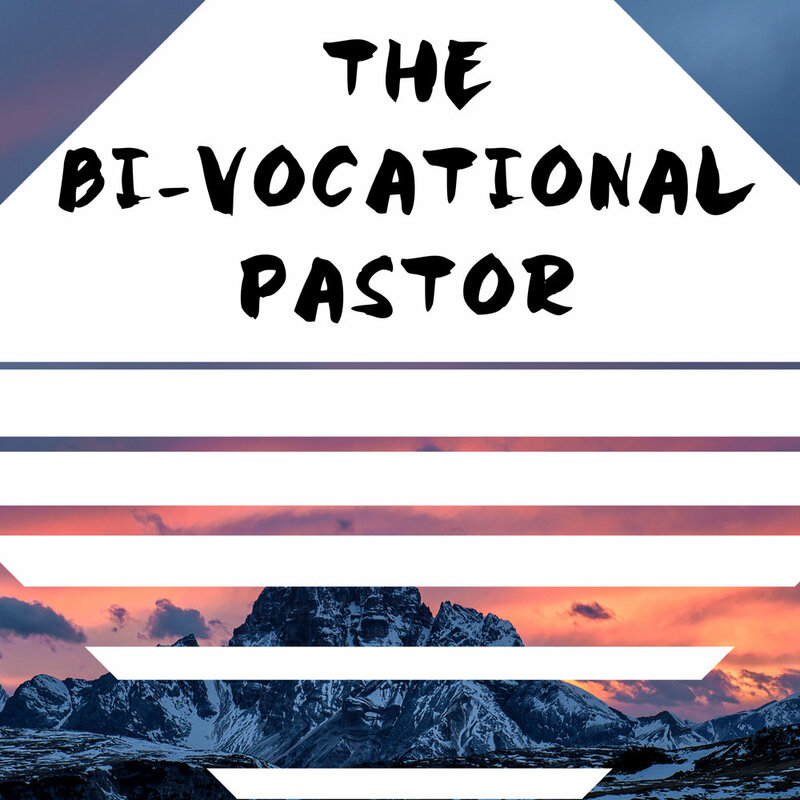 The Bi-Vocational Pastor is a series of blog posts that aim to minister to and encourage anyone in bi-vocational ministry. Meaning if you work a full time job and volunteer to lead and/or serve in ministry than this is for you. Maybe you are thinking about becoming a Pastor or you currently are full time. This is for you. It is currently on www.weengagetheculture.com and you will soon find it here. Glory 2 Glory Apparel exists to help remind you to live from GLORY 2 GLORY! Don't let defeat define you! YOU. ARE. VICTORIOUS. Urban Streetwear Done Right. Stay tuned for new products soon. Culture is a powerful thing. As a believer we must learn to ENGAGE CULTURE before we decide that we want to CHANGE CULTURE. Let's ENGAGE CULTURE with the love, power and the truth of the gospel of Jesus and watch what happens.